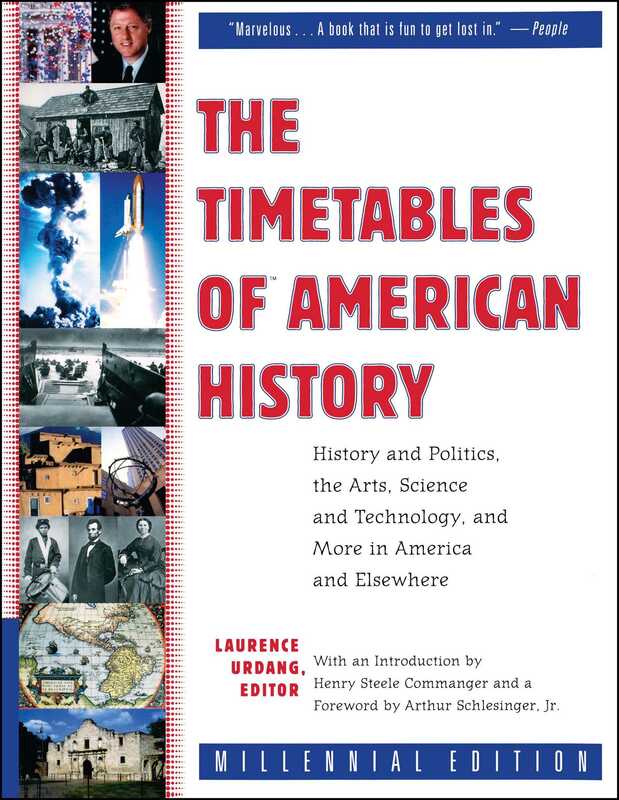 The Timetables of American History is an invaluable resource for serious students and dabblers alike. People Marvelous...The book that is fun to get lost in. Los Angeles Times Windows of a reader's mind are opened by The Timetables of American History. The Hartford Courant A fascinating compilation...Here's a volume that for enlightenment, reference, or enraptured browsing will be cherished by anyone with a spark of interest in the happenings of planet Earth.